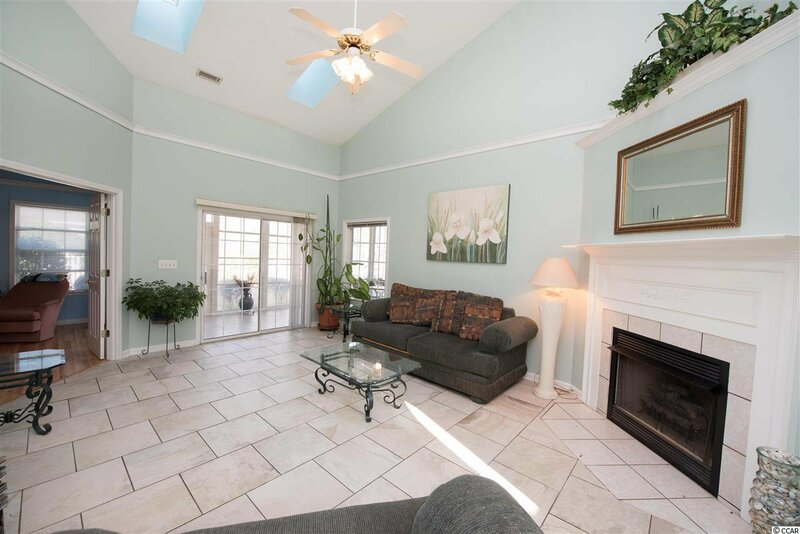 Here is an amazing opportunity to own a home in the prestigious, established golf-community of Prestwick. 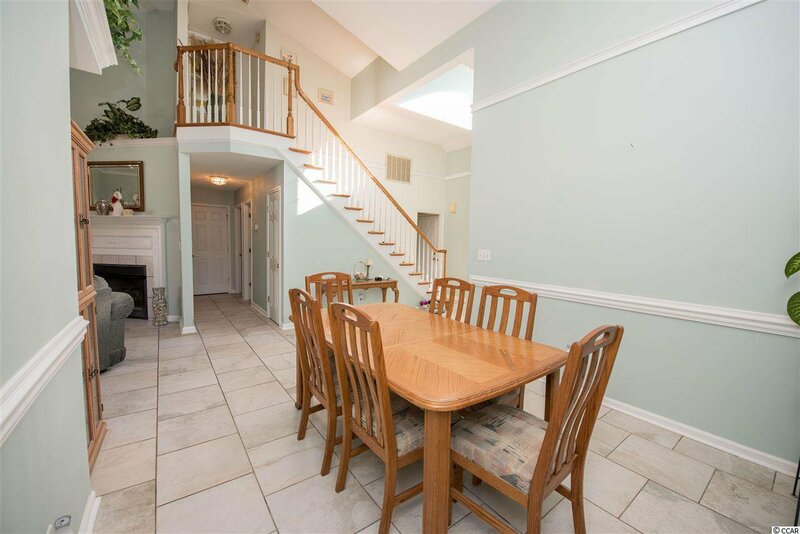 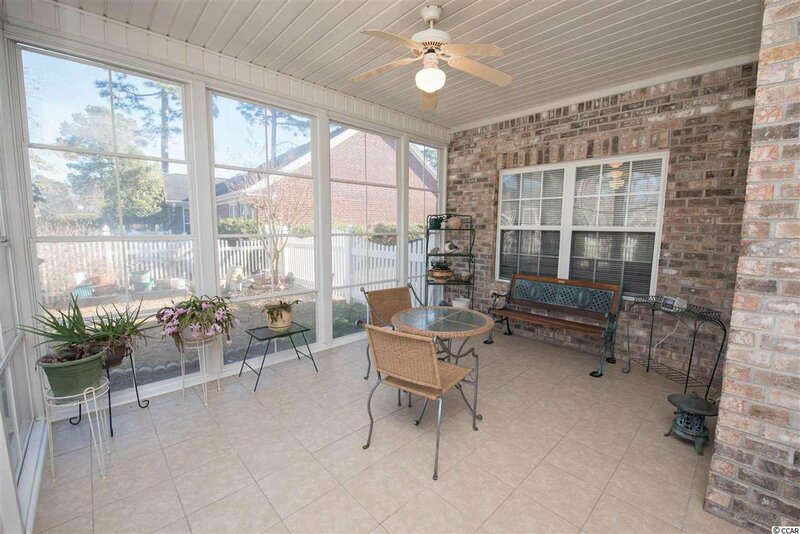 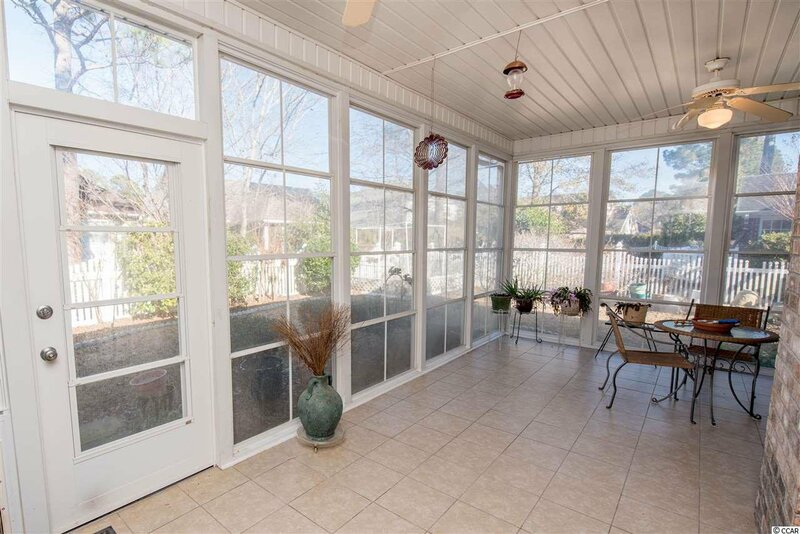 2119 Wentworth Dr. is a well maintained home comprised of over three thousand square feet of comfort and tranquility. 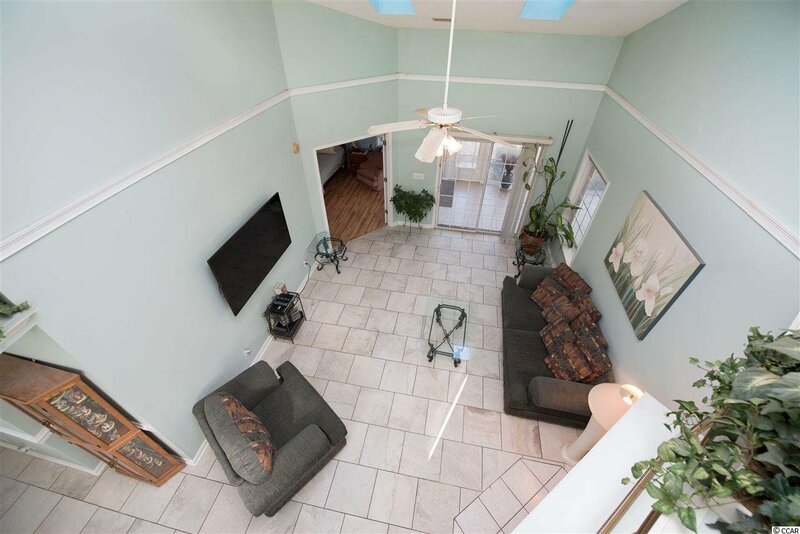 The spacious layout is amplified by the cathedral style ceilings that peak at seventeen feet. 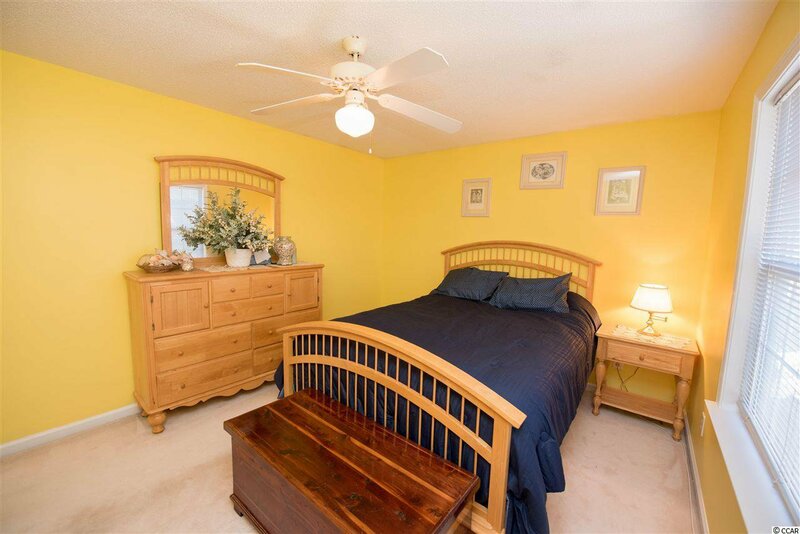 The open design utilizes a split bedroom floor plan with a first floor master suite. 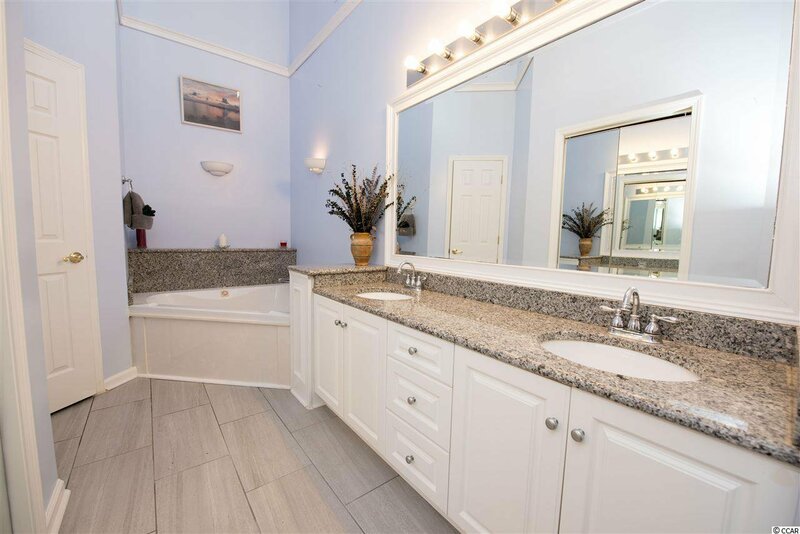 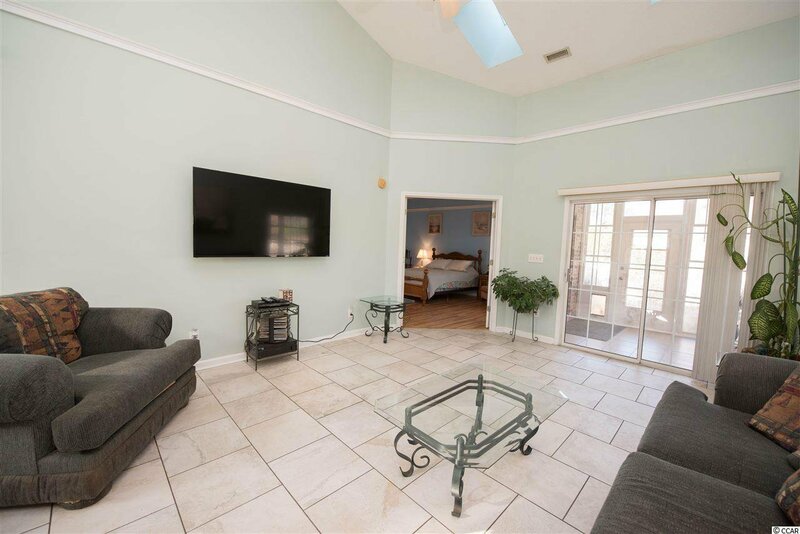 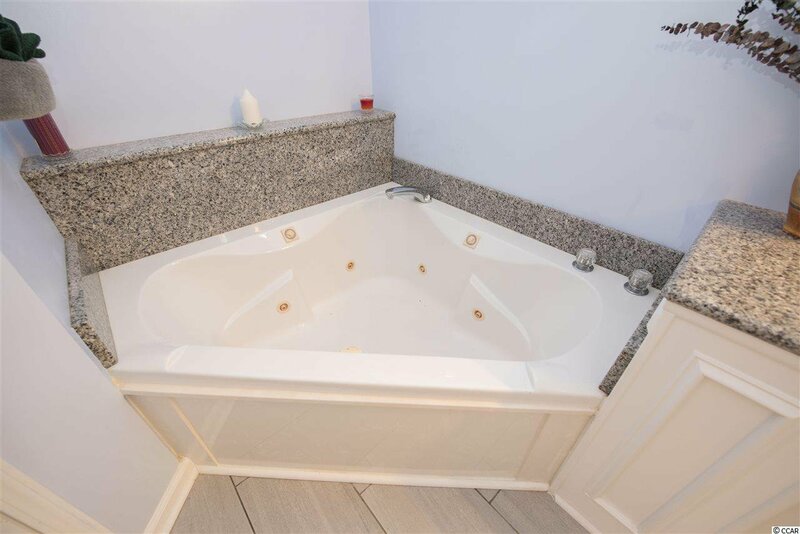 The suite is tucked away and complete with with an ensuite master bath with stall style shower, jetted tub, newer tile and granite, walk-in closet, and separate toilet area. 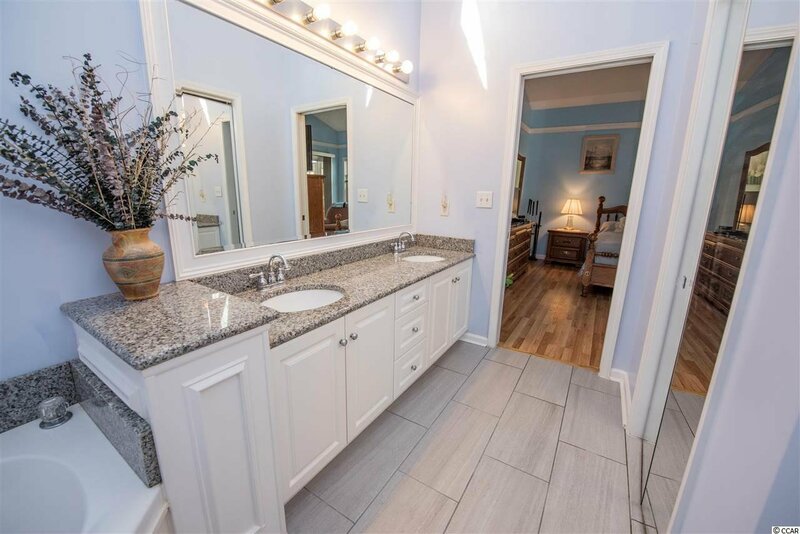 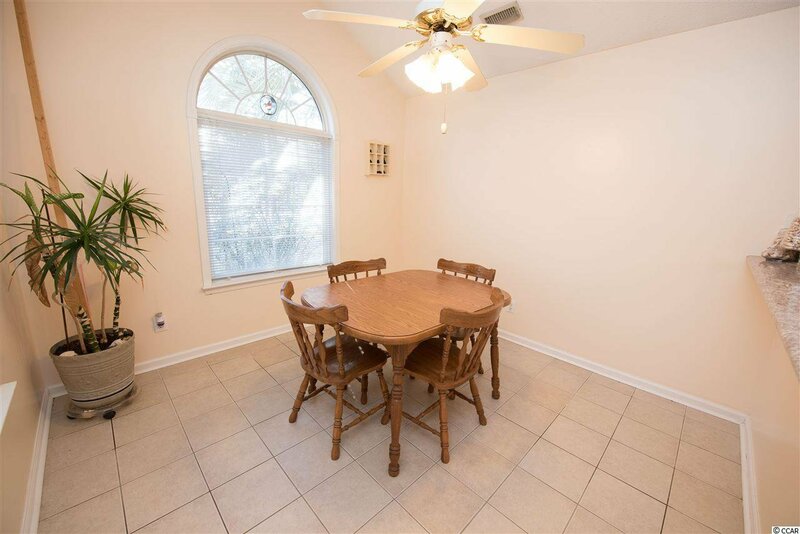 In addition to two dining areas, updated kitchen, and additional bathroom, the downstairs is rounded out by two additional bedrooms. 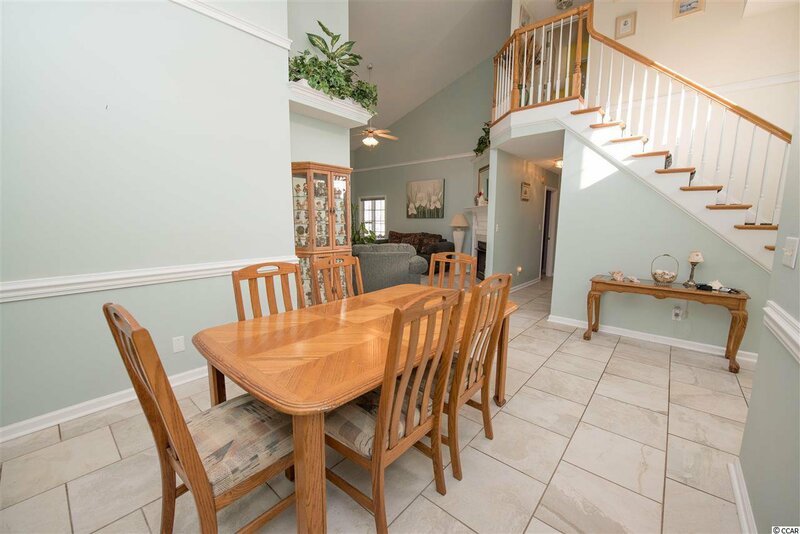 Atop the grand staircase is the entrance to the second floor suite. 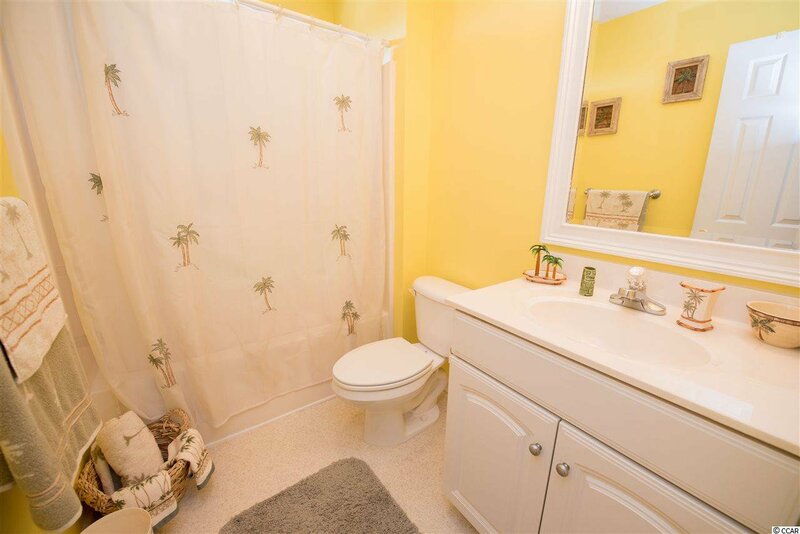 An isolated escape complete with ensuite full bath and spacious closet. 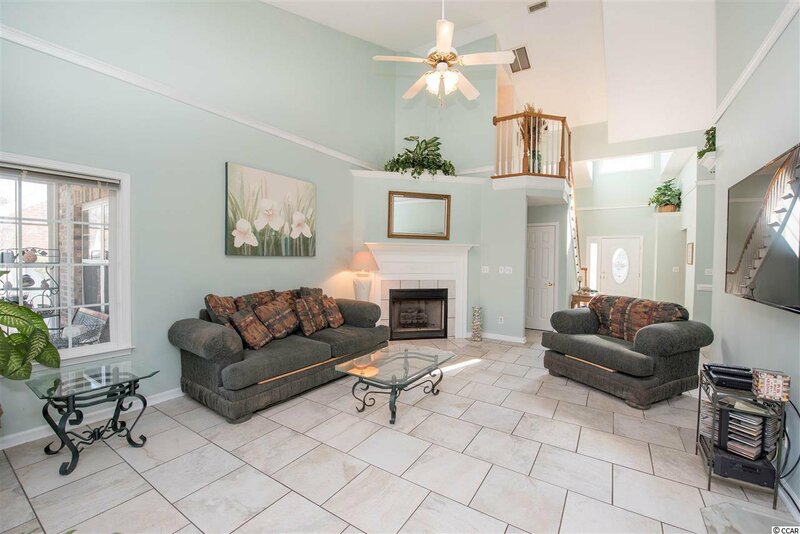 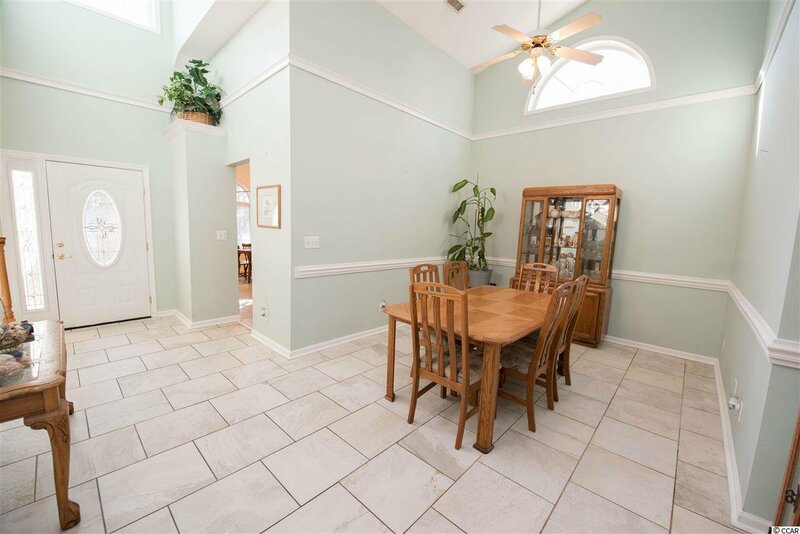 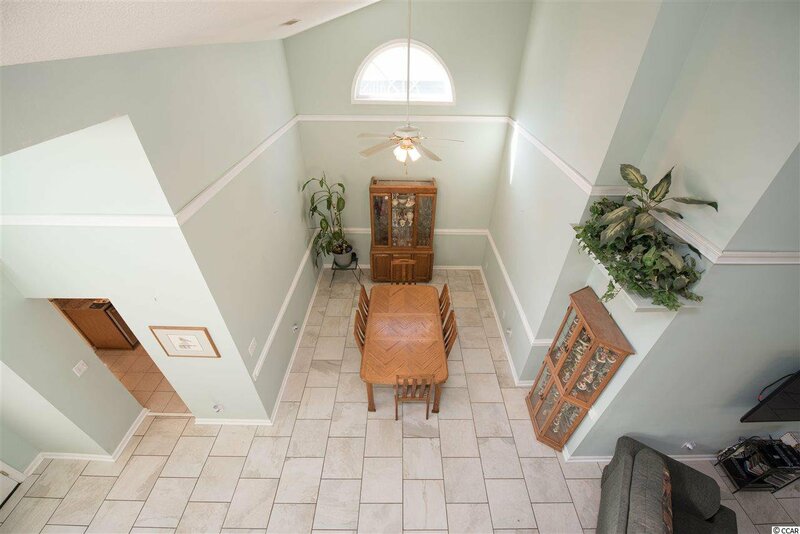 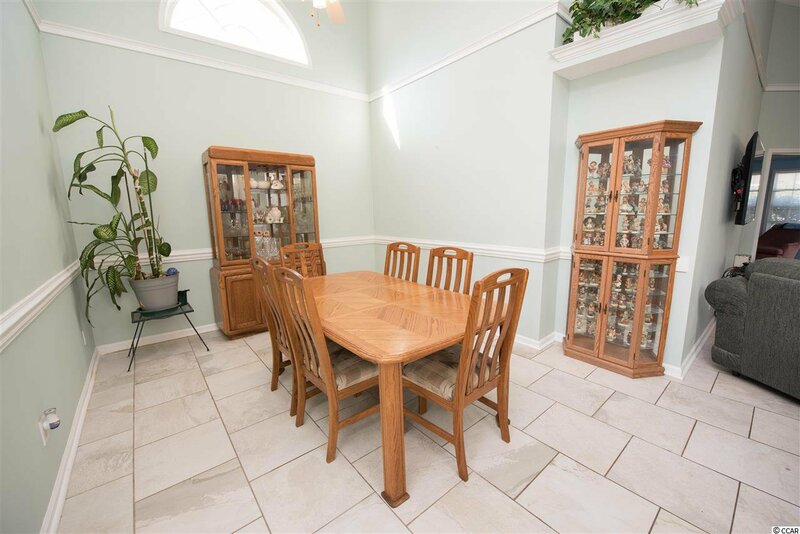 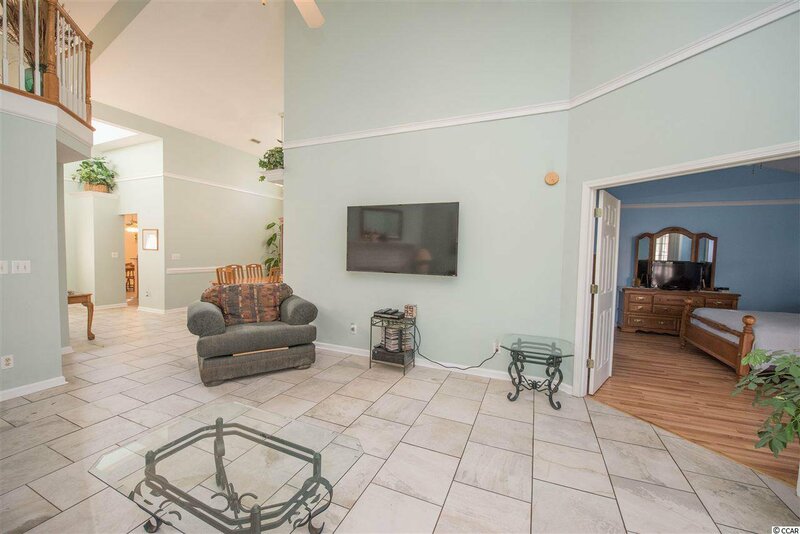 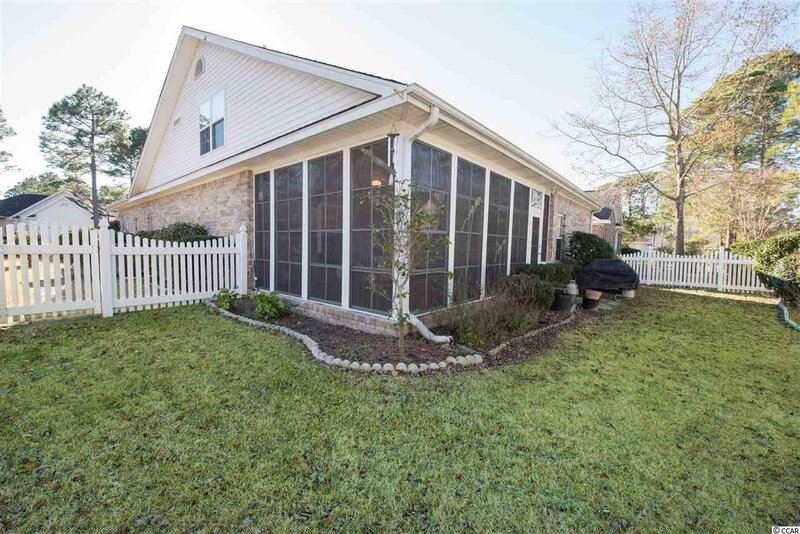 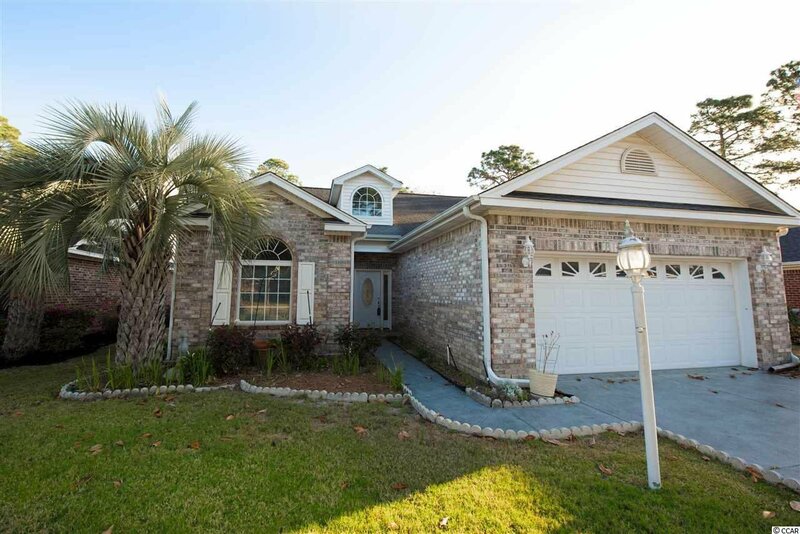 Aside from the fantastic interior features, this home offers a double car garage and a massive, tiled Carolina room off the rear. 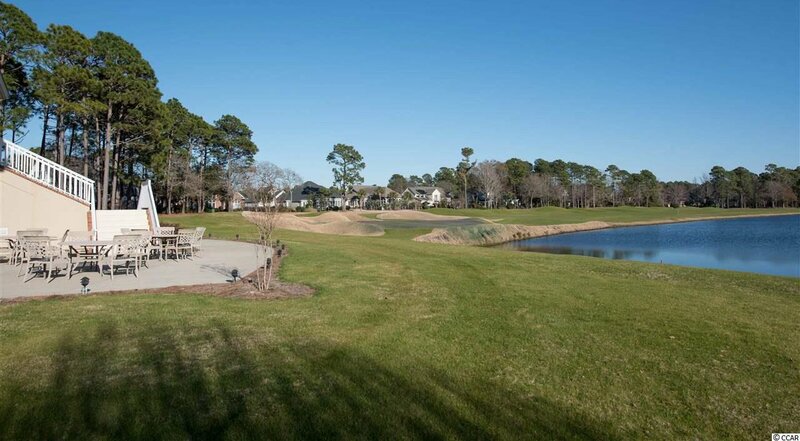 Prestwick is a beautiful community with a blend of gorgeous homes, amenities, and landscape. 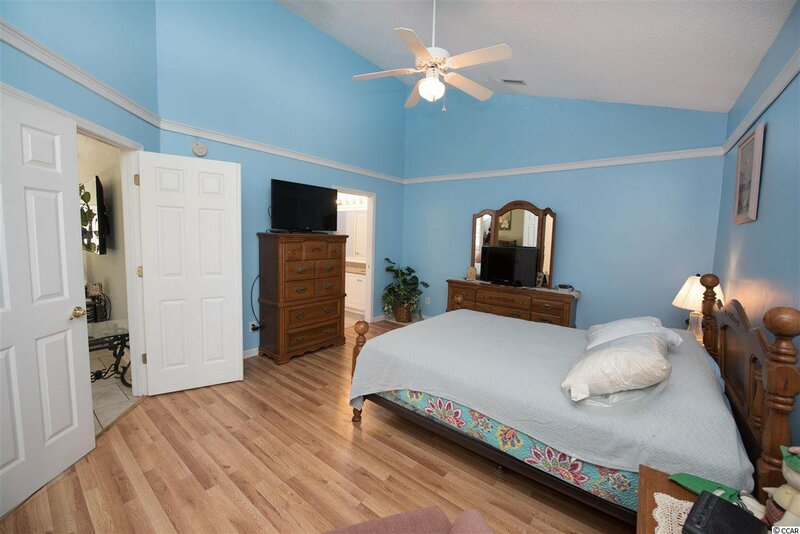 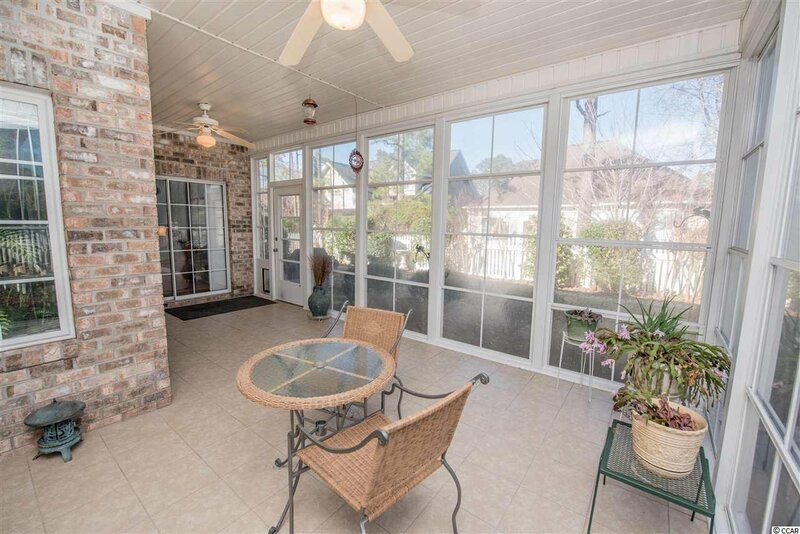 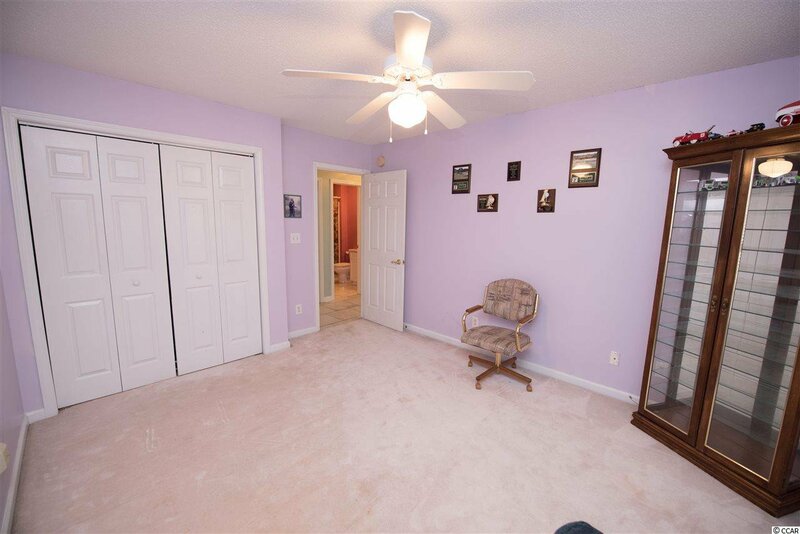 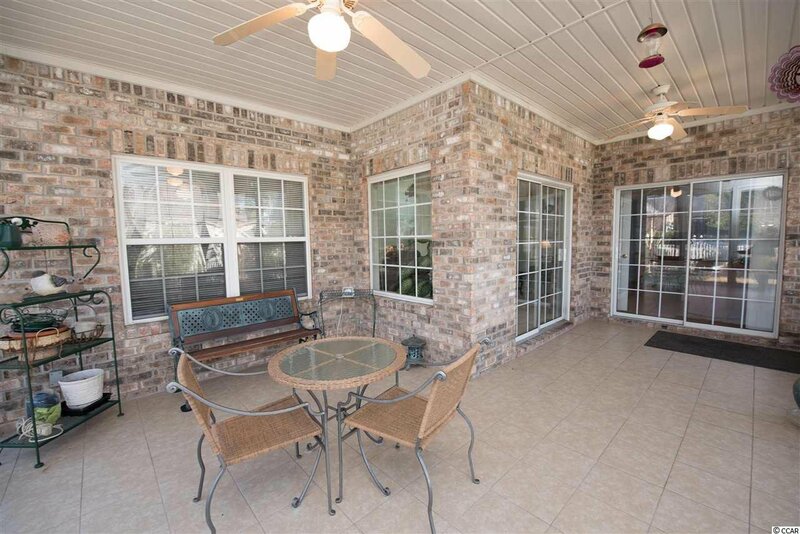 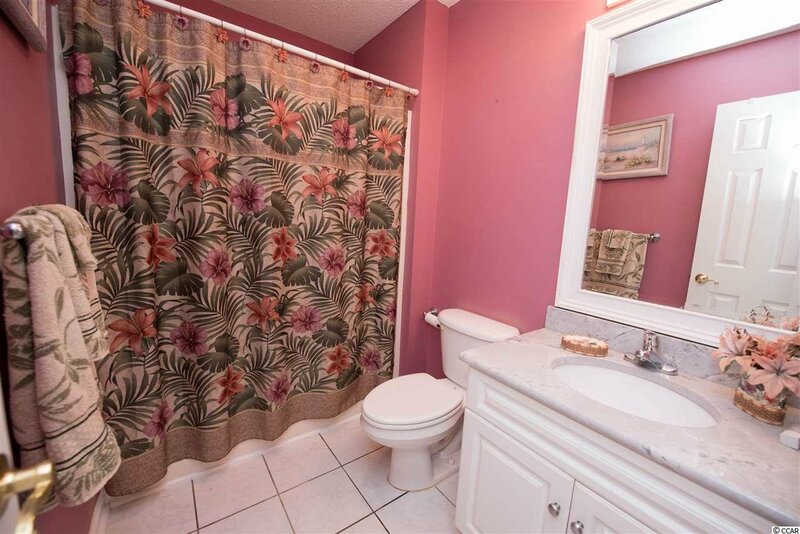 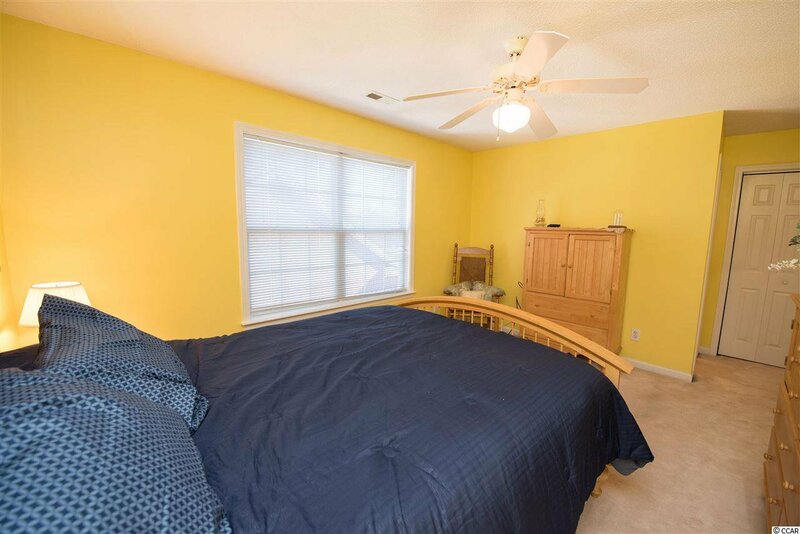 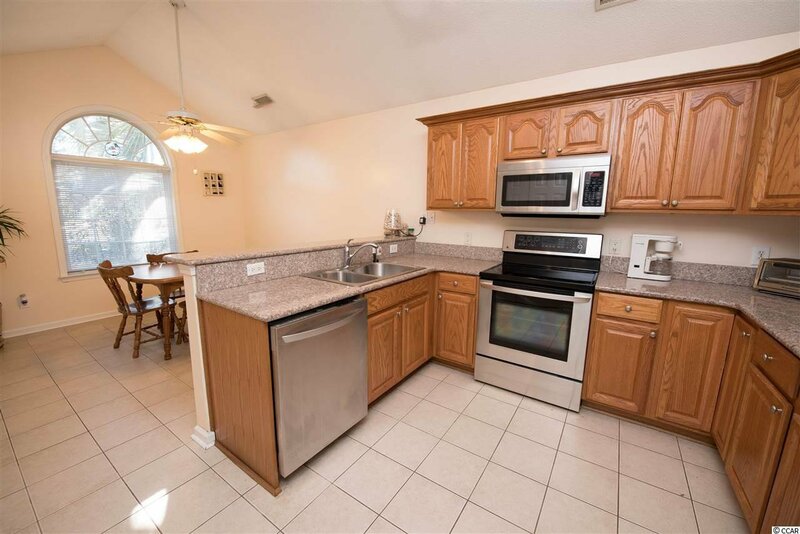 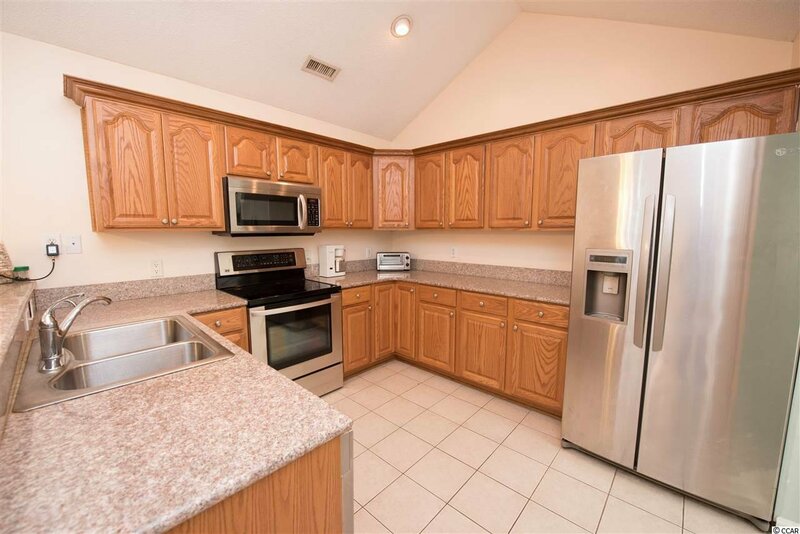 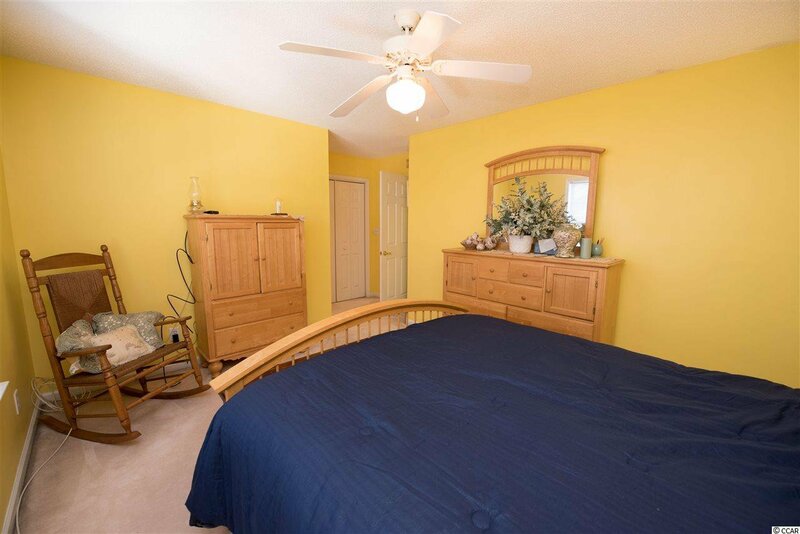 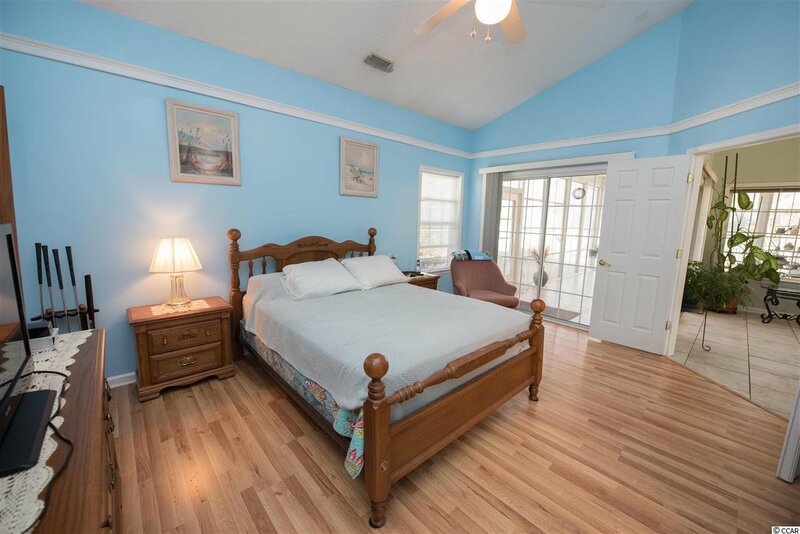 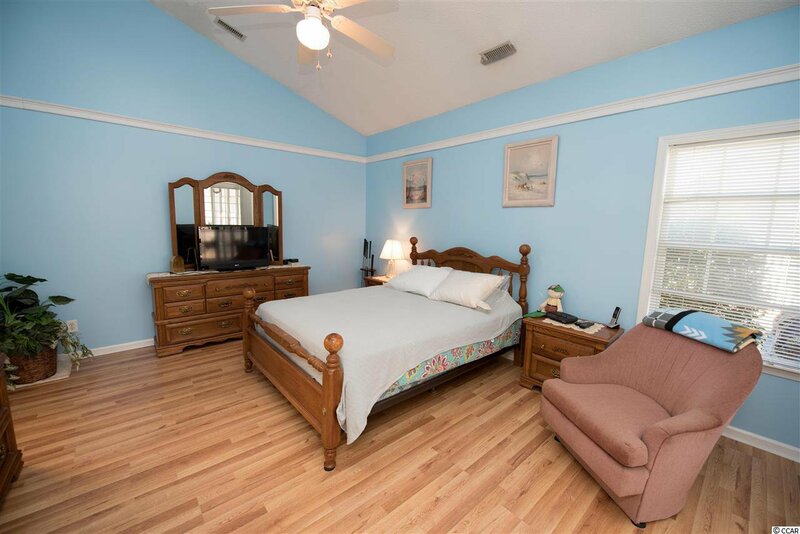 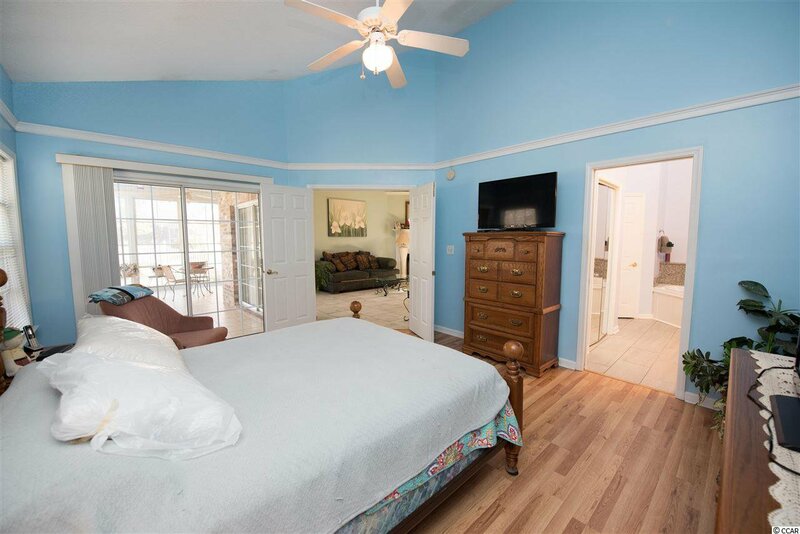 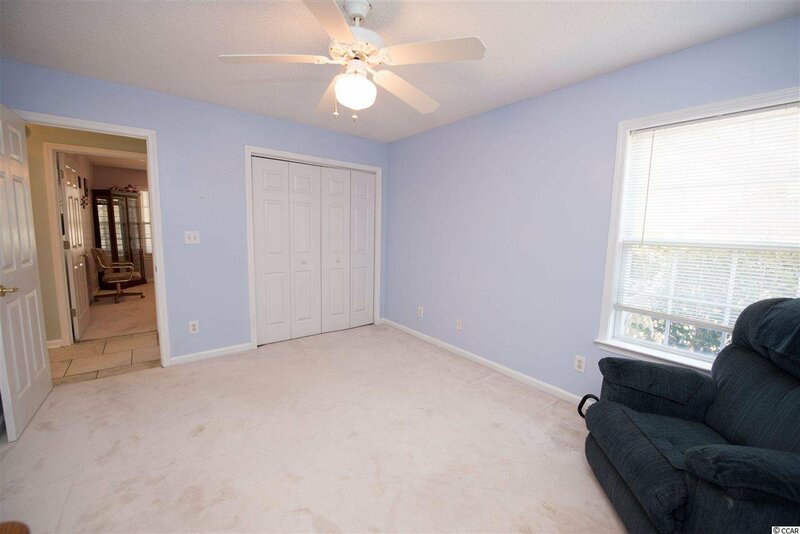 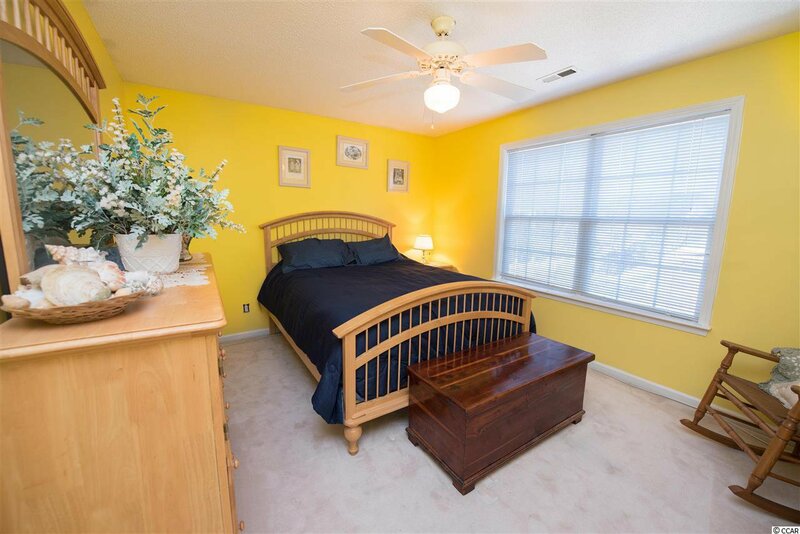 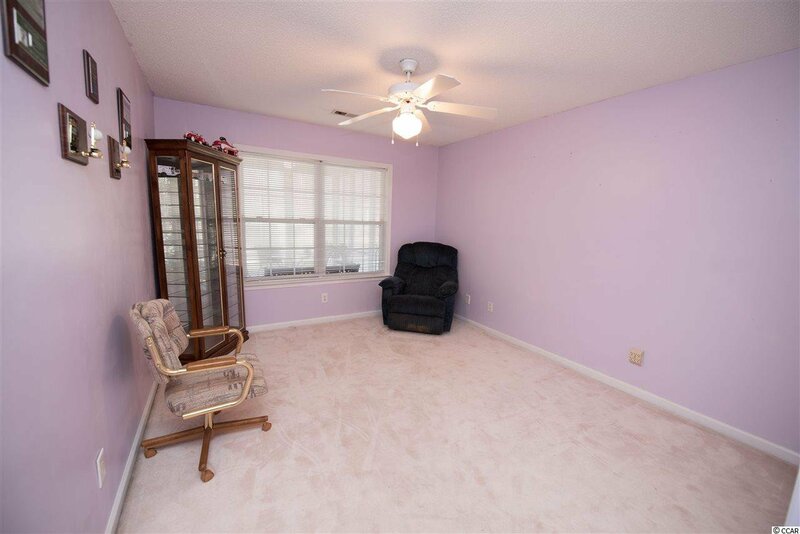 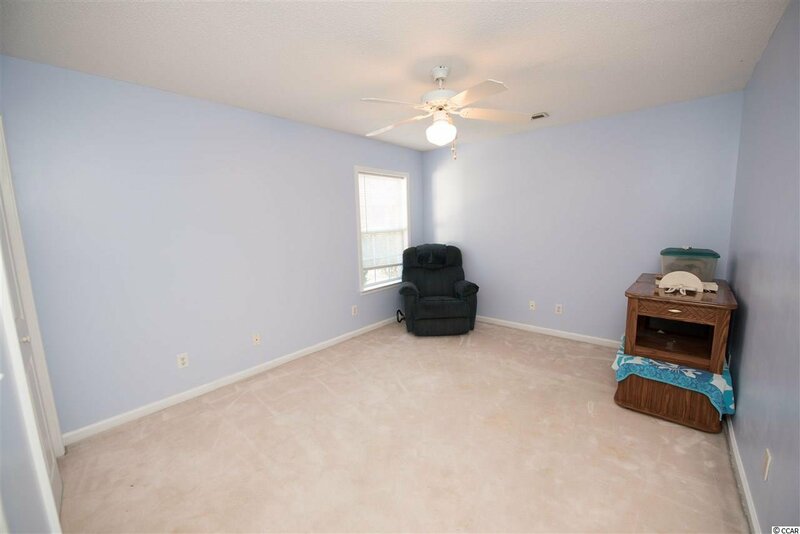 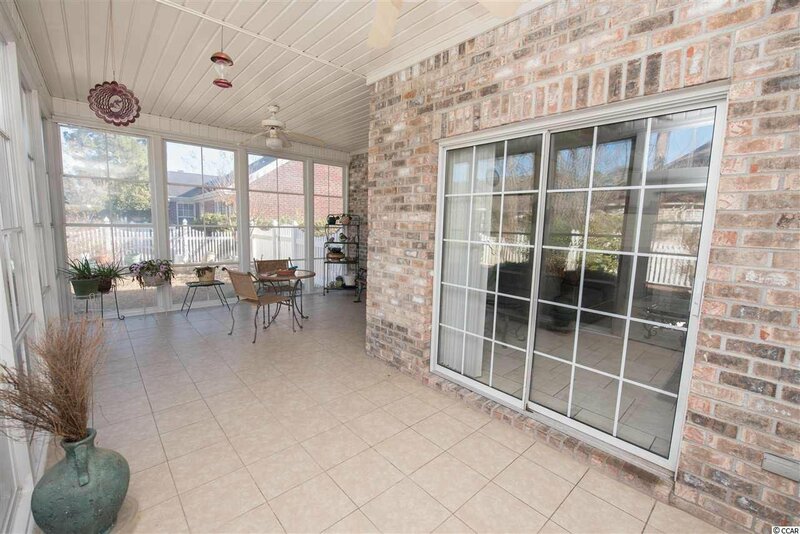 It is tucked away yet convenient to 544, Kings Hwy, Beach Points, and Hwy 17 Bypass.